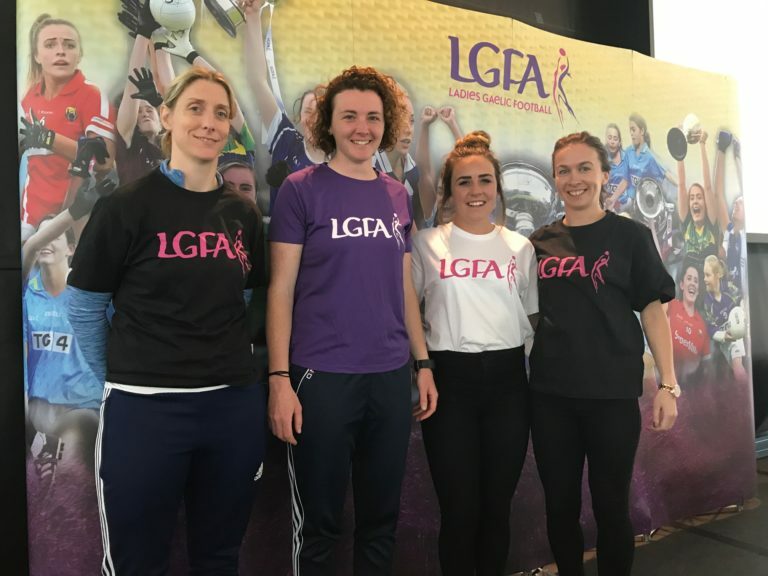 Gaelic4Teens is a participation based initiative run over 8 weeks aimed at increasing the retention rate of teenage girls aged 15-17 years in clubs. It is essential to create a clear player pathway in every club and it is vital that all clubs invest time in recruiting and retaining teenage girls in their structures. Through the Gaelic4Teens initiative clubs are provided with a new and fun avenue to retain these players usually subject to an increased level of dropout. What are the aims of the Gaelic4Teens Programme? What are the benefits of running Gaelic4Teens in your Club? What clubs may apply for the programme? Any club interested in putting emphasis on this age group, 15-17 years, and enthusiastic about ensuring the correct structures are in place in their club to recruit and retain these players. What does the Gaelic4Teens programme entail for your Club if your application is successful? 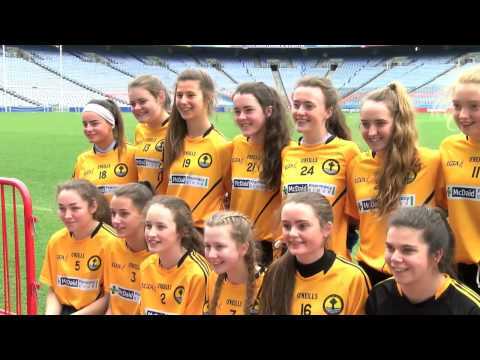 Who are the Gaelic4Teens Ambassadors?